NigerianMuslimBridals is made to give advices, ideas and tips on wedding planning, especially muslim weddings, Nikkah, Muslim bride's attires, where to find muslim wedding dresses and also a section fully dedicated to wedding vendors such as make up artist, venue, decor, catering and entartainment ideas. The websites also includes sections such as modest fashion, beauty, Muslim Sisterhood and so on. 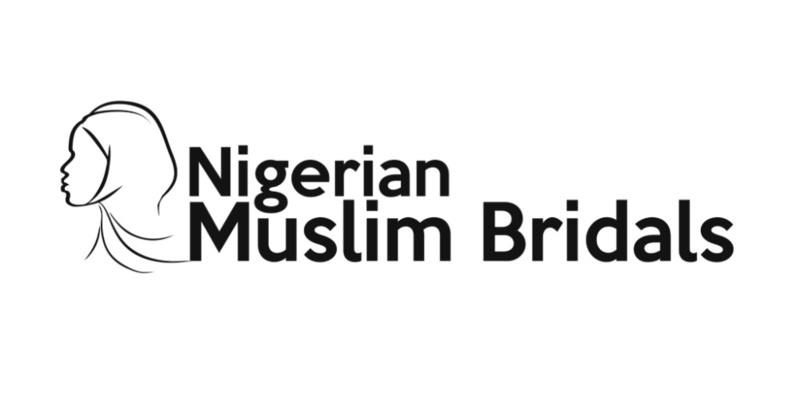 NigerianMuslimBridals is also providing services to help muslim brides, shopping for their big days. Weather you are looking for a particular wedding dress or it is a veil, or just a pair of shoes, we are here to help to make sure your. Just contact us at nigerianmuslimbridalservices@gmail.com and a member of staff will be able to discuss this with you further. Please contact us at nigerianmuslimbridals@gmail.com if you would like to collaborate with us, weather you are a wedding vendor or would like to advertise with us. We look forward to hear fro you!